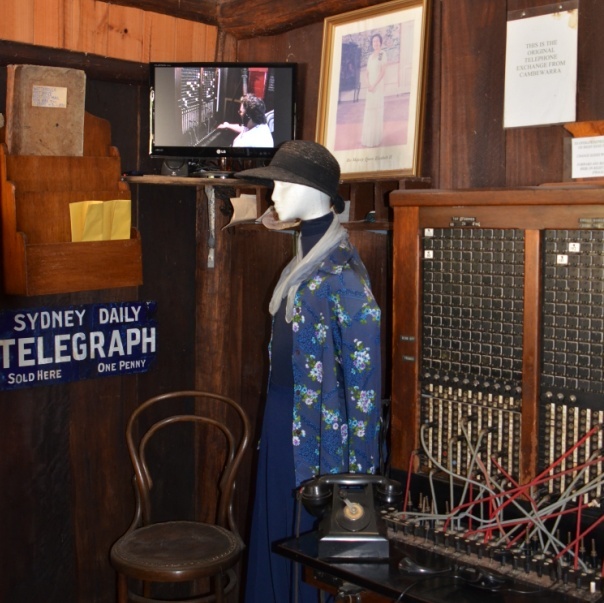 The Kangaroo Valley Pioneer Village Museum, tells the stories of the region’s early settlers and their families. 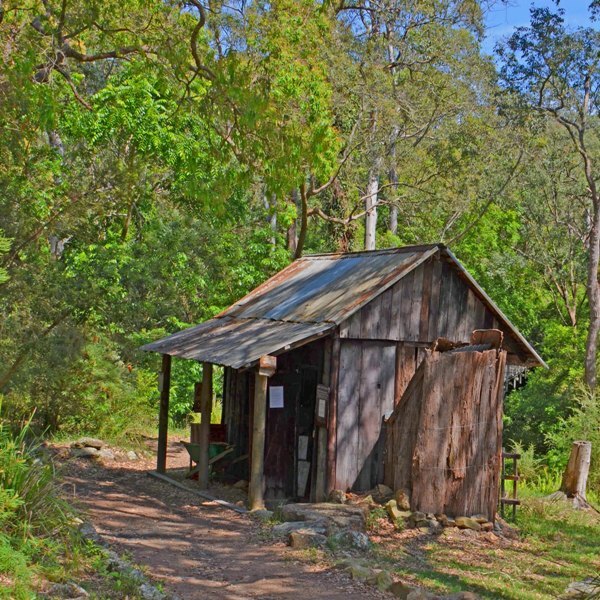 Original artifacts and displays are exhibited in several buildings, both original and recreated, on the banks above the Kangaroo River, beside historic Hampden Bridge. 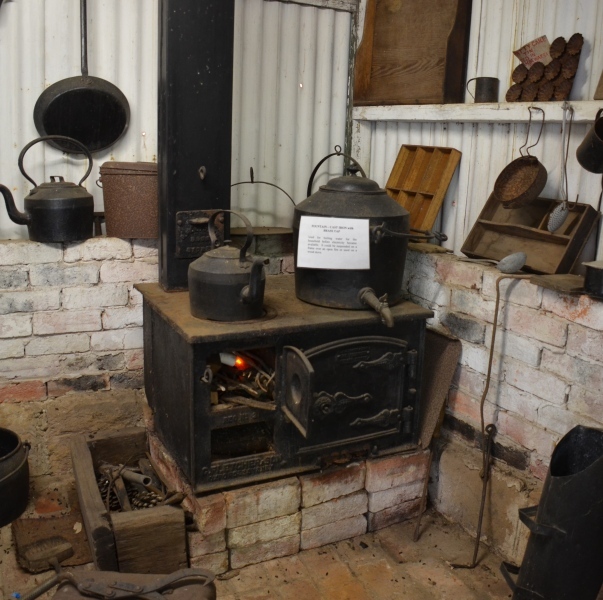 All buildings and displays have been either relocated or built on site, replicating original construction techniques from the pioneering years. There are audio visual displays showing how traditional equipment and machinery was used and sharing true stories of life in days gone by. 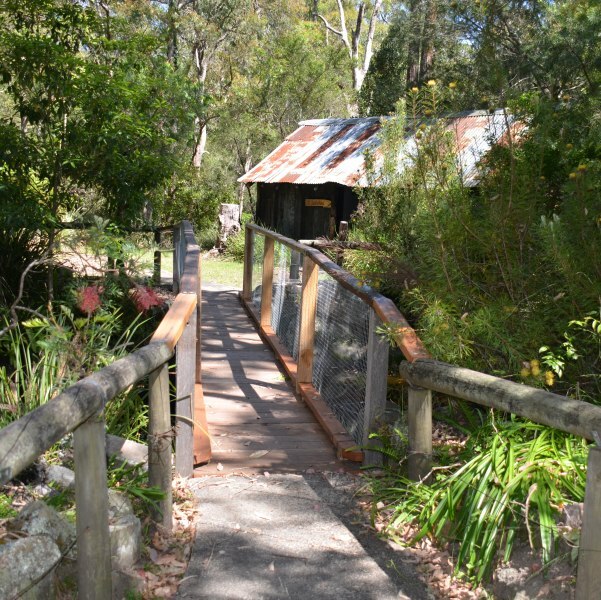 Set on over an acre, the grounds also have a covered picnic & BBQ area and a scenic marked bush walk.